A few months ago my daughter told me one of her friends said she looked like Shailene Woodley. “Oh, come on Mom.” And off my Scorpio child stomped. Leaving me to figure out what it was all about. So I rented the movie from Amazon. Little did I know that I’d be watching one of the best explorations of the astrological allegory to be filmed in recent times. In the Divergent trilogy, society in the post-apocalyptic walled city is divided into five factions. Regardless of which faction you’re born into, when you turn 16, you decide for yourself which is the best fit for you. All are given aptitude tests, but the final choice is your own. As a writer myself, I’m always curious how authors come up with their ideas. Now, it’s well known that J.K. Rowling based the Hogwarts houses on the four classical Greek elements which they believed made up all matter — Fire (Gryffindor), Air (Ravenclaw), Earth (Hufflepuff) and Water (Slytherin). Though she may not have realized it, Roth’s faction system taps into an equally old classification system — the five visible planets: Mercury, Venus, Mars, Jupiter and Saturn — which probably accounts for their deeply resonant appeal. Since humans have looked up at the night sky, we’ve noticed something peculiar — five of the “stars” move around a lot. Now we know them as planets. When humans notice something is not like the others, we start wondering why. What it means. The Chinese “Five Element” theory — so essential to Chinese philosophy, medicine, Feng Shui and astrology — is based on this pattern: Water Star (Mercury), Metal Star (Venus), Fire Star (Mars), Wood Star (Jupiter), Earth Star (Saturn). Roth’s five faction system in Divergent are another perfect fit. Let’s look at the five factions and their astrological significance. Erudite’s peeps are clearly Mercury’s peeps. Mercury — the messenger of the gods — was known for his intelligence and inventiveness. Not only did he carry the gods’ messages, he served as the divine record keeper and advocate for those who study, learn and teach. Members of Amity have chosen the way of peace, love and harmony. They seek a society without conflict or discord. Amity is Venus personified. The goddess of Love and Beauty craved peace, harmony and pleasure. It’s her fertility that guaranteed bountiful harvests. If you needed to bring people together, Venus was your go-to goddess. The Dauntless are know for their “loud, expressive” natures, as well as their “fighting and physical skills.” They served as the Warrior class in charge of security. Can we say Mars? The Red Planet’s named for the Roman god of war and warriors. He’s the planet associated with living out-loud, and following your passions wherever they lead. The planet of being, well, Dauntless. Those who’ve only studied modern astrology may not realize it, but Jupiter was originally known as the planet of moderation and “right relationship” with the cosmic order. In ancient Hebrew, the name for the planet Jupiter was “Zedek,” the same as the word for “justice.” Jupiter was also linked to truth-telling and prophesying. Renunciation was the watchword of the Abnegation faction. They reject vanity and other worldly pleasure to serve others. Pure Saturn heaven. To the ancient Greeks who invented our Western astrology, Saturn’s virtues included temperance and self-discipline. Saturn’s said to have once ruled over a golden age in which no laws or punishment was required because all its members live with perfect morality and self-restraint. So I hope you now can see the one-to-one relationship between planets and factions. What about the main arc after which the trilogy is named — Divergence? The drama starts with trying to identify, or even destroy, Divergents, in order to protect the stability of the faction system. Later we learn that the faction-based society is actually a post-apocalyptic genetic experiment to restore the human genome to its full potential. 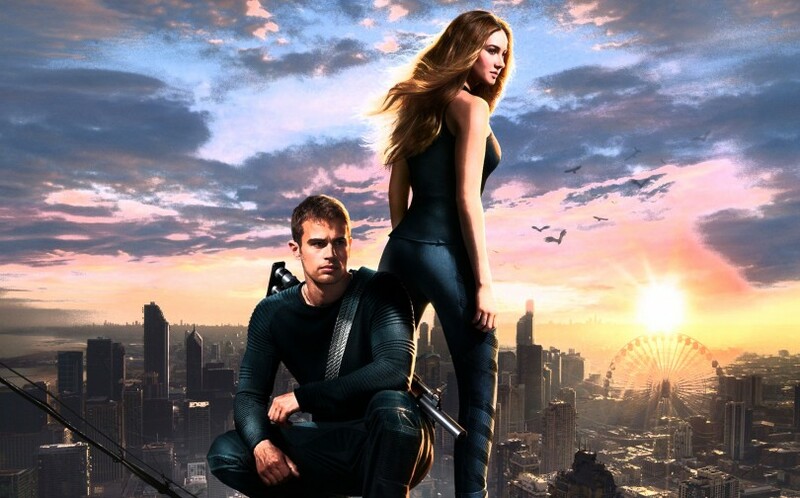 Tris is the first to be born 100 percent “Divergent” — meaning fully actualized. Which indicates to the genetic scientists that their experiment is working. And this too is precisely the whole point of the astrological allegory. Once upon a time when the astrological model was devised by the ancient Hellenistic Greeks, it was essentially a model to help you determine your planetary “faction.” We still carry the remnants in our language: things were classified as mercurial, venial, martial, jovial or saturnine. And though you may have been “born” into one of the factions, to become more “divine-like” (read fully actualized), was to embrace all of the planet-factions. Embrace them in order to transcend such limitations. In other words, to become cosmically Divergent. There were philosophical systems and ritual practices to help followers do just this; scholars describe these as part of Gnostic or Theurgic mystery religions. We could also call them shamanic astrology. But in short, to be “Divergent” was to become “enlightened.” And astrology was an essential tool for facilitating enlightenment. As have many who’ve worked with personality typing systems — or even Sun-sign astrology — Roth has clearly hit on the key challenge with the method. Static classification systems that force us to identify with one way of being run the risk of dis-empowerment, rather than empowerment. We blame our quirks on fixed personality type, or stars. We feel like we have no agency — no choice — in how we live. And this is precisely what the ancients tried to find a way to work around. On the one hand, they understood there would always be natural aptitude and inclination, but on the other, they realized that to be trapped by one’s inclinations limits us, rather than setting us free. 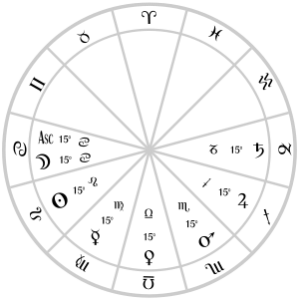 Their idealized astrology chart, the chart of the “world before the fall” was known as the Thema Mundi. It is the chart of one who is Cosmically Divergent. And, while this chart may not be able to exist in Nature, it’s the ideal our souls continue to strive toward. Though Donna attended grad school to become a foreign correspondent, she had no idea how foreign she¹d get. 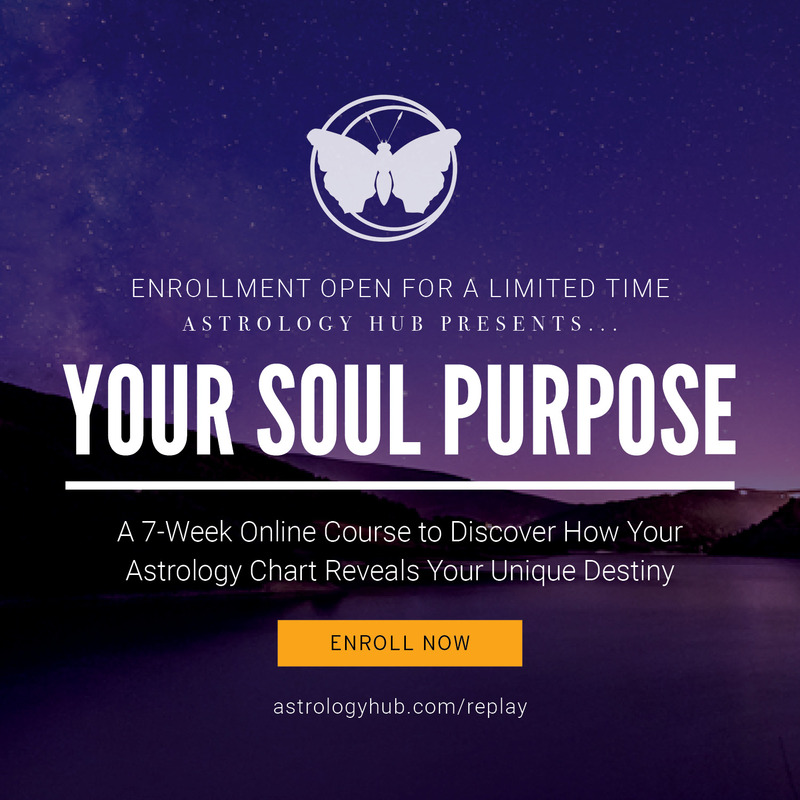 After exploring ancient and modern magical and mystical practices for more than 20 years, today she uses astrology to help folks discover – and live – their unique genius. Donna¹s now Astrology Hub¹s Managing Editor. Fascinating allegory, Donna. I am a fan of the Divergent trilogy movie series. This post resonates strongly with me, along with your blog post about synchronicity. Correction: The blog post “EVOLUTION’S ECHOES: HOW ASTROLOGY ILLUMINATES CYCLES OF CHANGE”, written by Kathy Biehl, also resonated with me.